Time to celebrate words and wordplay, as Warner Bros. Interactive Entertainment launches Scribblenauts Mega Pack. It’s a new bundle of two of the more popular games in the Scribblenauts series, which is a line of puzzle games that has players use words to solve problems. There is even a launch trailer. This set, which costs $39.99, includes Scribblenauts Unlimited and Scribblenauts Unmasked: A DC Comics Adventure. But it’s not just a repackaging of older games. Also included in the Scribblenauts Mega Pack is brand new content for both titles. Scribblenauts Unlimited gets two new levels, online sharing for object creations, updated multiplayer, and a “sunflower” option for easier text entry. Scribblenauts Unmasked has been updated with tons of new DC Comics content, including new characters such as Sun Boy, Wonder Dog, and El Dorado. Scribblenauts Unmasked: A DC Comics Adventure – Challenge your wits in an epic adventure against earth’s mightiest villains! Invent your own alter ego with the Hero Creator. Join your favorite DC Comics super heroes to explore iconic all-new locations like TITANS TOWER & BELLE REVE and restore order to the universe. 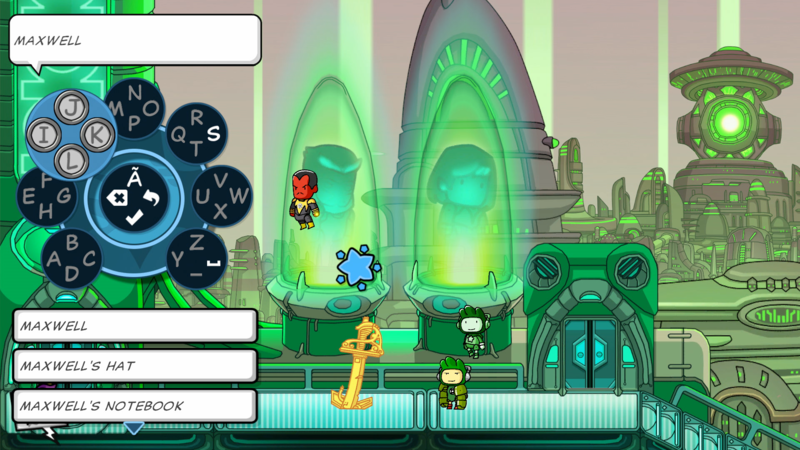 With Scribblenauts Unlimited & Scribblenauts Unmasked combined, the fun is limitless! Scribblenauts Mega Pack is available now for the PlayStation 4, the Xbox One, and the Nintendo Switch.